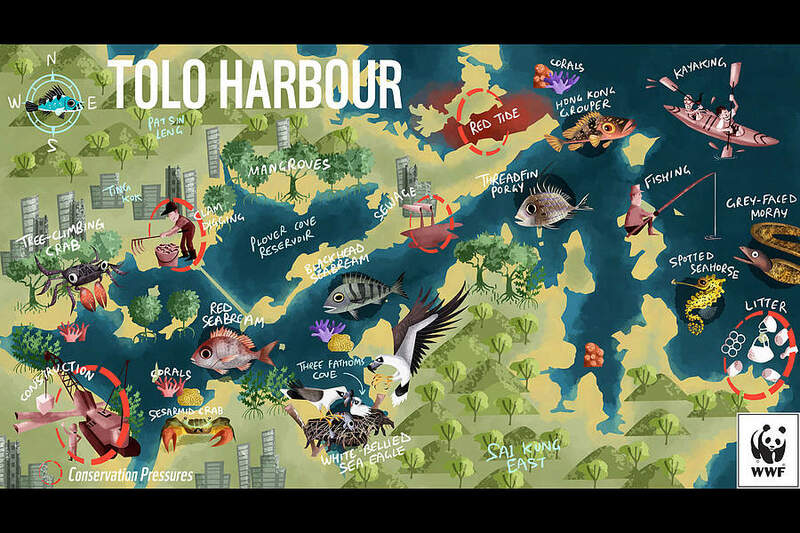 Hong Kong people have a profound connection to the sea. 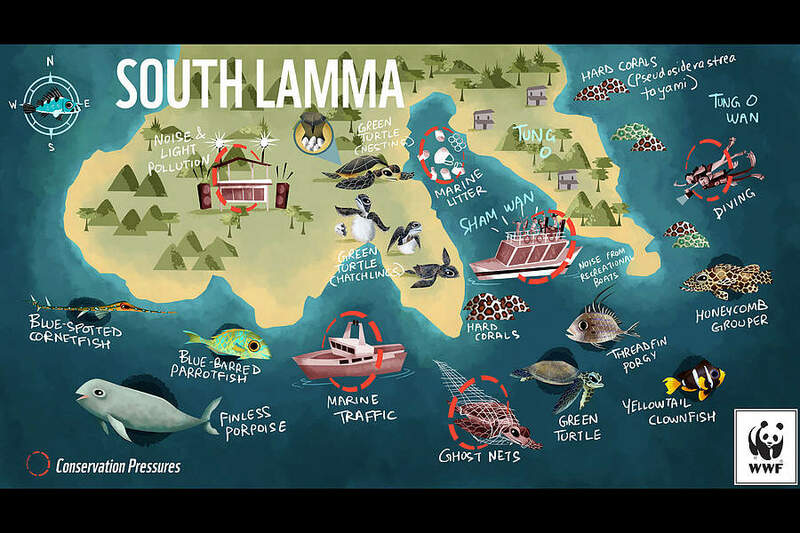 We are the second-highest per capita consumers of seafood in Asia, eating an annual average of 71 kg of seafood derived from fisheries around the world. 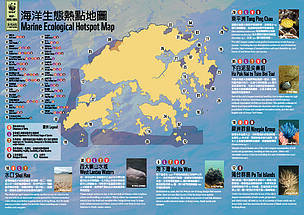 Hong Kong is also responsible for 50 per cent of the world’s shark fin trade. 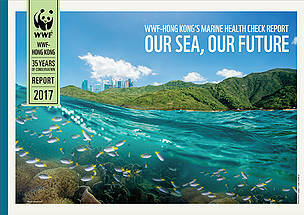 WWF-Hong Kong is working to create positive change in our oceans. 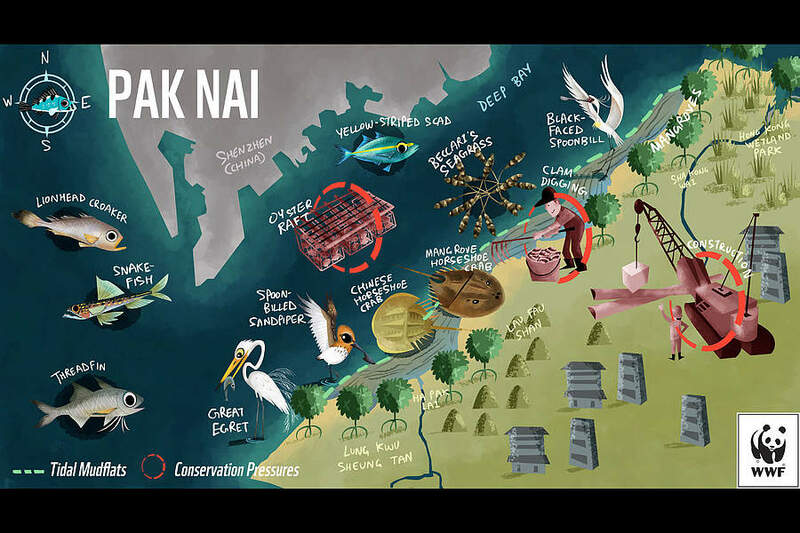 Our programmes encourage people and businesses to stop eating, serving and shipping shark fin; to stop consuming unsustainable seafood; to actively participate in protecting precious species including the Chinese white dolphin and finless porpoise; and to reduce coastal and marine litter. 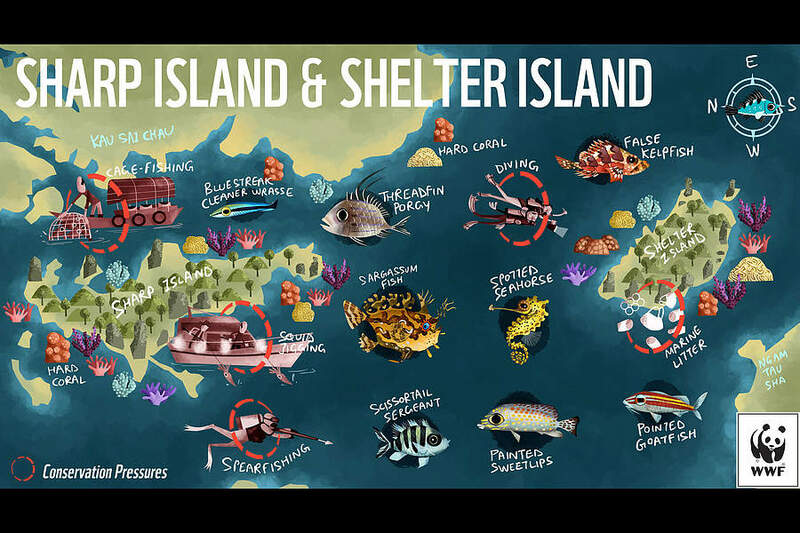 We use our scientific expertise to advise and convince the government to set conservation priorities and establish marine protected areas to conserve ecologically important habitats. 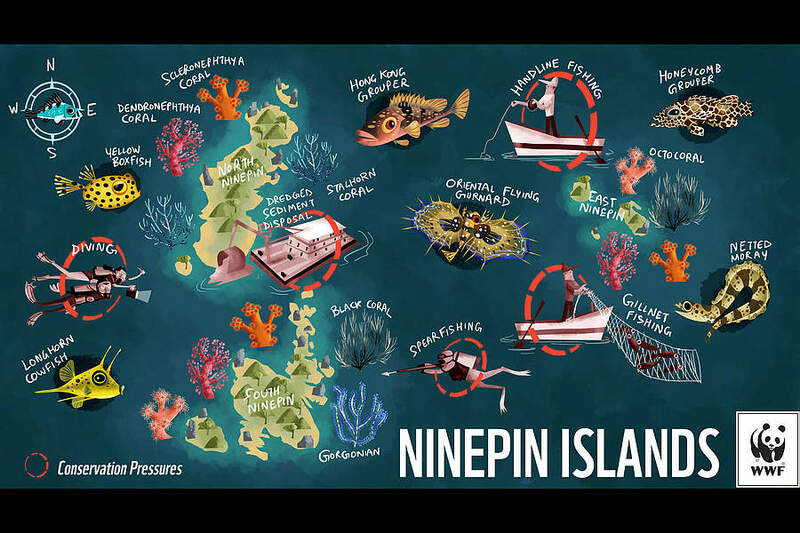 We engage and work closely with local fishing communities to explore win-win practices for both the environment and people. We protect Chinese white dolphins — Hong Kong’s iconic marine species— by better protecting their habitats and involving the local community. We tackle the marine litter problem by identifying blackspots and sources, as well as carrying out beach clean-ups. Flawed EIA should not be allowed to sail through! 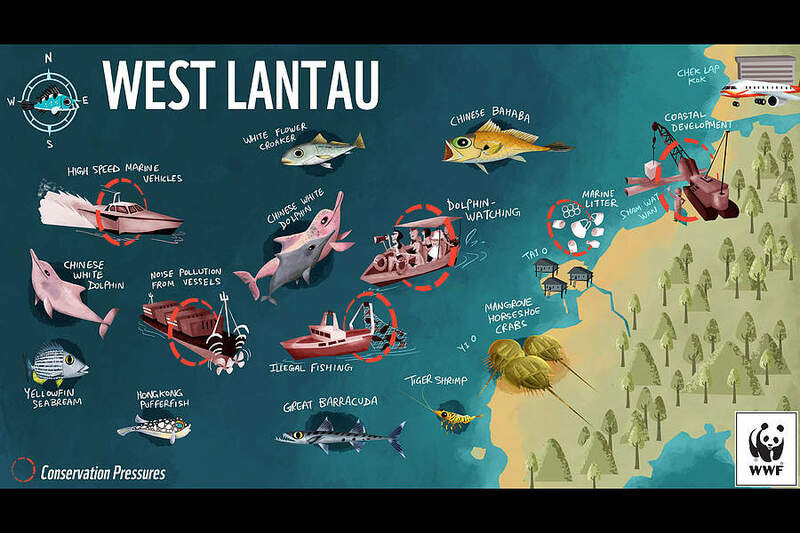 Our goal is to ensure the world’s most important fisheries and ocean ecosystems are productive and resilient, and improve livelihoods and biodiversity. 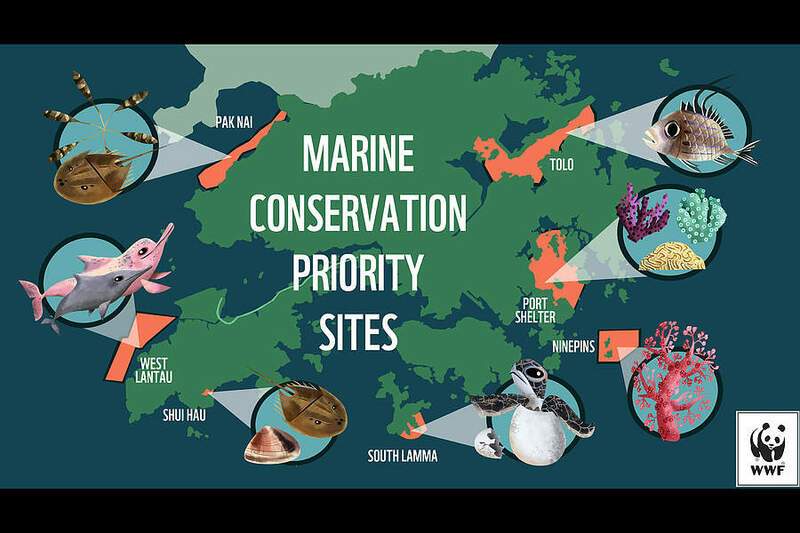 We are working towards those aims through such initiatives as the Sea for Future report, which identifies seven sites of marine conservation priority. 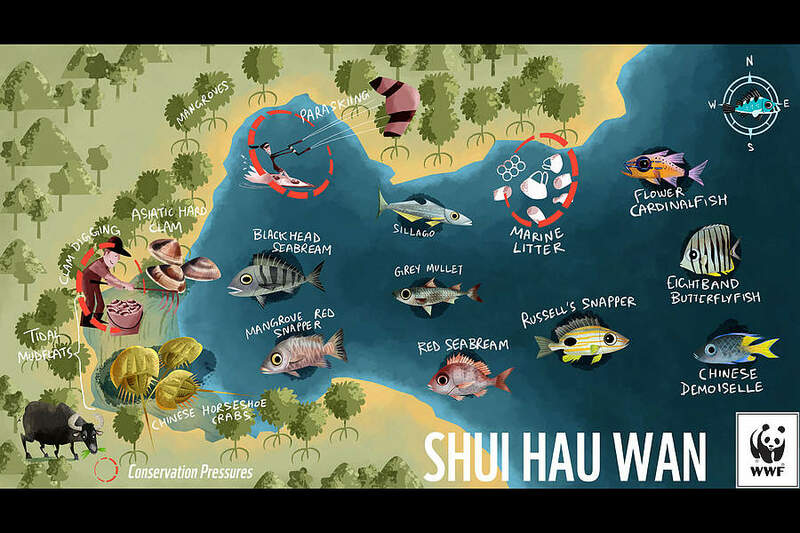 The goal is to raise ocean protection through marine protected areas covering 30 per cent of Hong Kong waters; conserving species including the Chinese white dolphin, finless porpoise and sea turtle, as well as protecting these areas from unrestrained recreational activities such as clam-digging in Shui Hau. We also work to tackle Hong Kong’s marine litter problem by introducing solutions to replacing single-use plastics in our community. If we work together, these positive changes are possible.